Admit it, you're totally guilty! Runaway Love: Did Charice Elope? 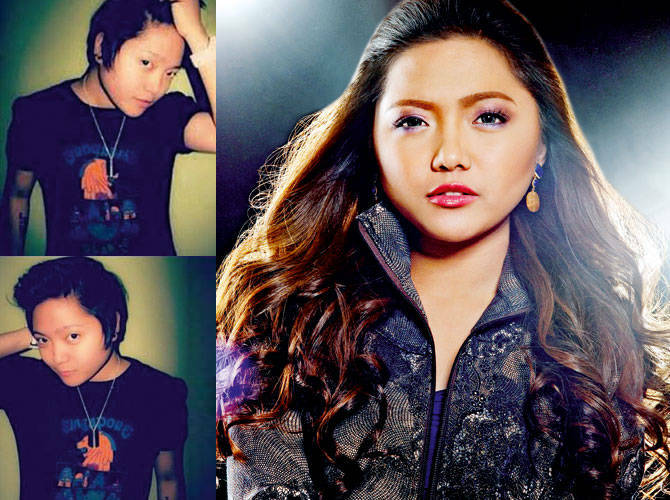 Charice Pempengco allegedly eloped with Alyssa Quijano, an <i>X Factor</i> Philippines finalist.